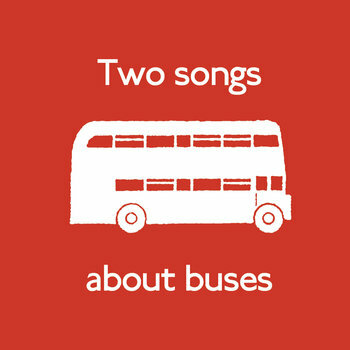 Two Songs About Buses is a concept single; both songs are inspired by Seeing Red, a BBC documentary filmed at the London Buses depot in Westbourne Park on the eve of the 1992 General Election. It is accompanied by a 12-page fanzine paying tribute to London buses, and the men and women who drive them. Songs by Those Unfortunates, produced by Thomas Hatfield at NWfA Studios in Sussex.